Join us on Tuesday, August 5 for our monthly guild meeting. 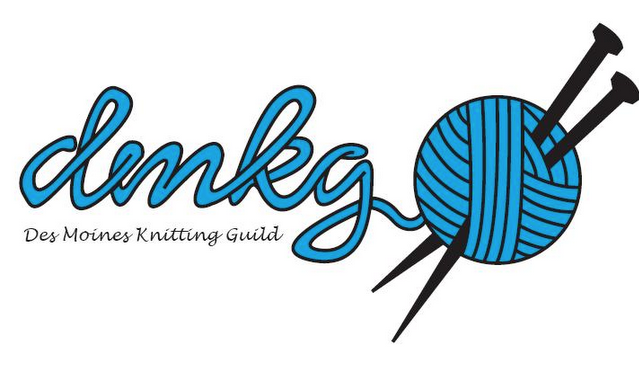 This month Cindy G. will talk about yarn. This is our medium and it is always good to know more about it. Also Janeen will have the first baby blanket sampler block pattern (included with your newsletter mailing) and will discuss the pattern and how to interpret and figure out multiples of a pattern in a stitch dictionary.